Yu Televentures has launched the Yu Yureka Plus, the successor to Yu Yureka, priced at Rs. 9,999. The phone comes with a 5.5 inch FHD display and Qualcomm Snapdragon 615. Check our review of the new phone and find out whether it is worth your money. 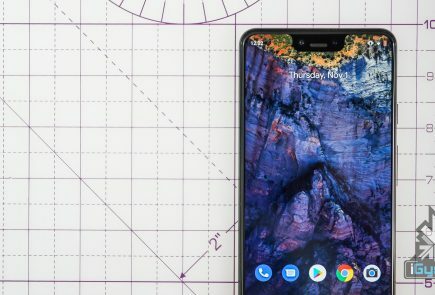 A new promotional video for the Moto G has been leaked ahead of its July 28th launch date and confirms most of what we knew about the phone so far. According to a report, Amazon will launch its Prime service in India later this year. 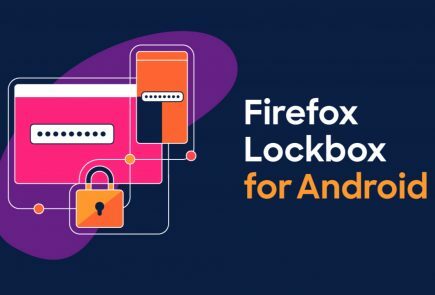 It is the membership program that offers unlimited free shipping on most deliveries with no minimum order size, unlimited backup for photos, access to streaming movies and music, free books from the Kindle Lending Library and more, for an annual fee. 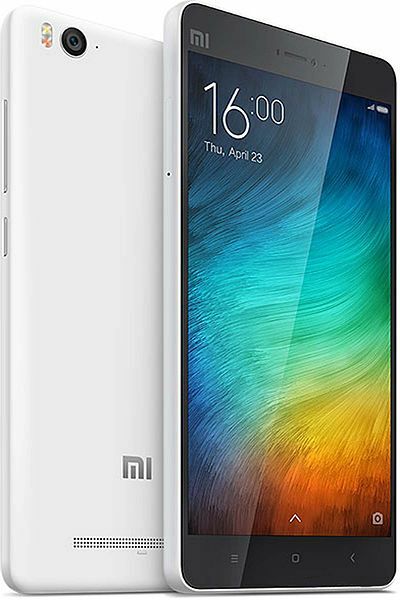 Xiaomi Mi 4i is now available in 32GB variant. As part of the celebrations for its first anniversary in India, Xiaomi has launched the 32GB variant for its popular Mi4i phone, priced at Rs. 14,999. 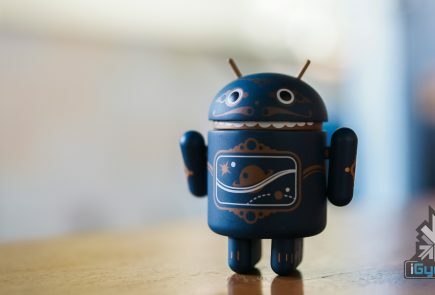 In a bid to connect with their audience and to up their usage, Google has finally decided that it will be shutting down Google+ photos and making way for Google Photos by August 1st. After announcing it in CES, Las Vegas, earlier this year, Sony has finally rolled out the Android TV in the Indian market at a starting price of Rs. 69,900. 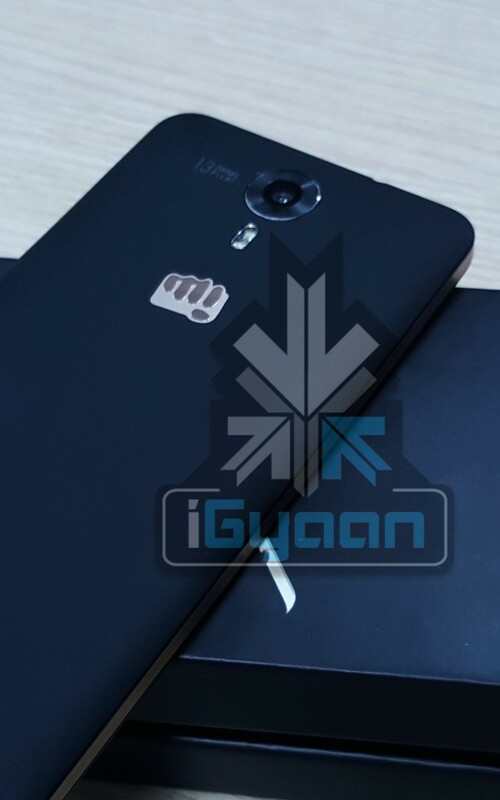 Details about Micromax’s next ultra budget phone has been leaked. It will apparently be the next big thing since Canvas. The phone is expected to be below the 10k price bracket and will use a Snapdragon 615 processor. Apple has posted its third quarterly results for 2015 and the company has performed better than the previous quarter, but apparently it wasn’t enough for the investors. Apple’s performance is based on the rise in iPhone sales and its increasing popularity in China. 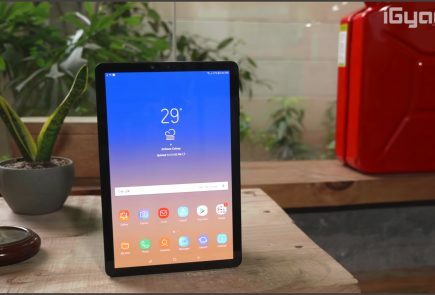 Samsung has announced the launch of Galaxy Tab S2, which the company says is “the most immersive Samsung tablet to-date” . 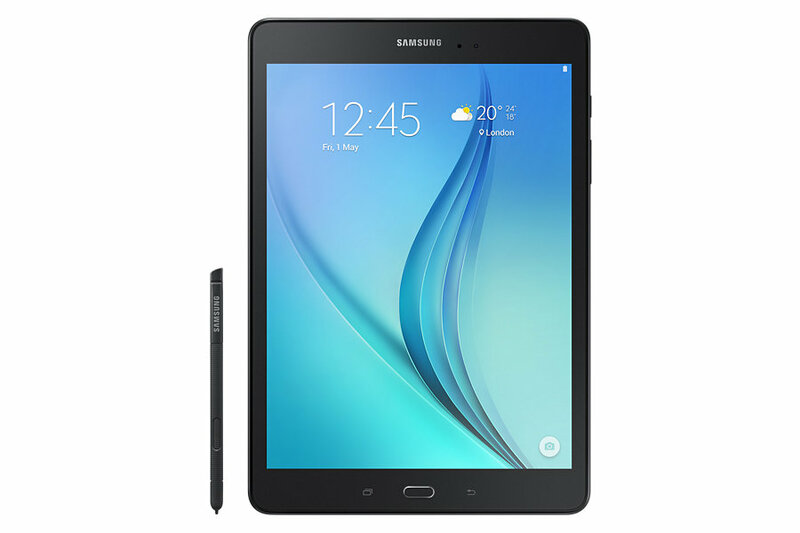 The Galaxy Tab S2 is available in two sizes – 9.7-inch and 8.0-inch.